Today’s outdated patchwork of state-by-state medication regulations makes horse racing complicated for trainers, owners, and veterinarians. The U.S. is the only major racing jurisdiction without uniform rules, and the Horseracing Integrity Act gives us the chance to catch up with the rest of the world. Show your support: Sign the petition!. 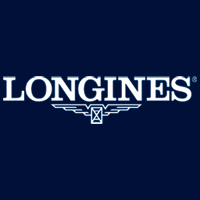 To encourage the retraining of Thoroughbreds into other disciplines upon completion of careers in racing or breeding, T.I.P. 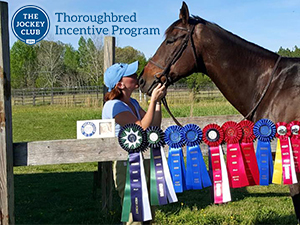 offers sponsorship for Thoroughbred-only classes and divisions, high point Thoroughbred awards at open horse shows and competitions, a Thoroughbred of the Year Award and a Young Rider of the Year Award. Visit tjctip.com for more information and show off your Thoroughbred at facebook.com/tjctip.